If you had some time to spare, hopefully, you’ve read my comprehensive analysis of the SPG / Marriott program merger announcement. Based on the traffic, you probably have! So now a short post summarizing the two big positives and the one big negative from all this. The program did not become revenue based for redemptions.This had been rumored before the announcement as a possibility. Hilton is an example of a program that has gone “mostly” revenue based for redemptions. The price to redeem fluctuates based on the cash price of the room when you book. Thankfully Hilton has, for now, kept a ceiling on how much a standard room can cost and we can still book aspirational properties like the Conrad Maldives for 95,000 points a night. I was afraid that Marriott was considering this type of move (or worse) and that did not happen.They are introducing low/high season pricing in 2019, but it’s not a massive enough “surcharge” as to be a huge deal and actually makes sense for them from a business perspective to charge at least a bit more on peak demand days. We know they have to pay the hotel more when it’s sold out or close to it, so, again, this makes sense. No major across the board major jump in hotel pricing. While we don’t have details on where each hotel will slot into the new award chart, it is likely to be somewhat straightforward with them slotting in roughly where they are now.As a bonus, from August to December, we’ll be able to book the fanciest (though probably not the uber-luxury all-suite properties) hotels from Starwood for around 40% off. A Category 7 SPG property today can reach 35,000 points a night at high season. That will become a Category 8 in the new chart for 100,000 points high season, meaning a net reduction of 5,000 Marriott / 1.333 SPG per night. Not a big deal but it’s not an increase!But from August until December 2018, there will be no Category 8! So we can book that 35,000 SPG Category 7 hotel for just 60,000 Marriott points (the highest possible charge for a hotel in the interim chart). That’s like paying 20,000 SPG a night for a 35,000 a night property!! And don’t forget your Fifth Night Free. For a Category 7 high season hotel, you’ll pay just 80,000 SPG / 240,000 Marriott instead of today’s price of 140,000 SPG / 420,000 Marriott today. As an example, you could book a week at the Hotel Gritti Palace in Venice. The week of Sept 24th for 5 nights, it’s 1,200 Euro a night. You could book that for 240,000 Marriott points (5th night free). Valuing Marriott points at 0.5 cents a point, you are getting over 7 times value from this redemption. I know, this is a one time deal, but it definitely softens the blow as we talk about the big negative, below…. Airline transfers expand to 44 airlines. People were so afraid that these were going away and, instead, they have been expanded. They are, after conversion ratios from SPG to Marriott, the same price as well. And air + hotel packages live, though we are expecting “tweaked” pricing. However, that doesn’t mean you will get those points to spend quite as easily, which brings me to…. 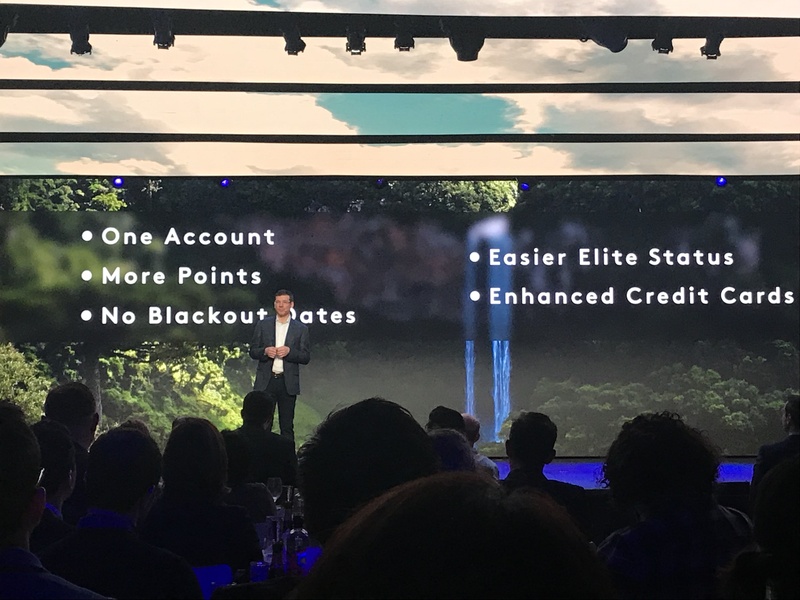 Across the board, you will not be able to earn more than 2 points per dollar on “non-bonus spend.” Many of us put all non-bonused spend today on the SPG Amex since that means earning 1.25 airline miles per dollar, worst case. But come August, instead of one SPG point, we will earn 2 Marriott points. Knowing that all of our existing points are being converted 3 to 1 makes the math clear: We’ll be earning at 2/3 of the current rate. For those of us that earn a lion’s share of our SPG points from credit card spend, this does have the effect of making all awards cost 50% more – unless other ways to earn points surface that don’t exist now. 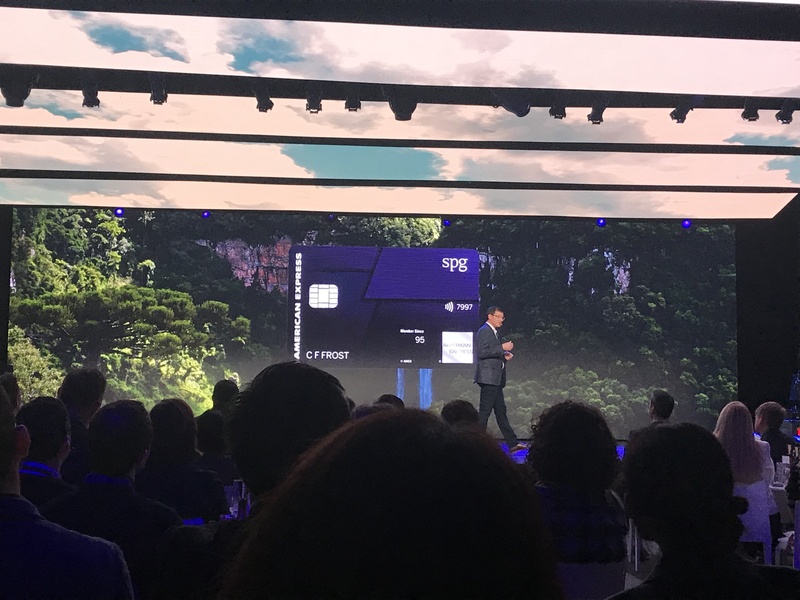 The new structure definitely rewards on-property spend more and credit card spending less. This one big negative is only a negative for us big SPG Amex spenders. If you earn your points on-property, you’ll actually come out ahead in the new scheme. Us card spenders, though… not so much.How are these changes impacting you? Let me know here, on Twitter, or in the private MilesTalk Facebook group. PS: I keep links to Hotel Rewards Credit Cards here.